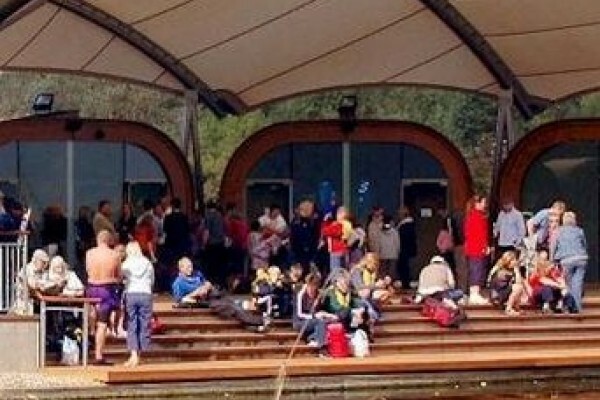 About Norwich - Norwich is one of the most vibrant and interesting regional city's in England. Located just one and a half hours from London and forty minutes from Cambridge, Norwich lies in the heart of rural East Anglia and boasts a history and culture second to none. 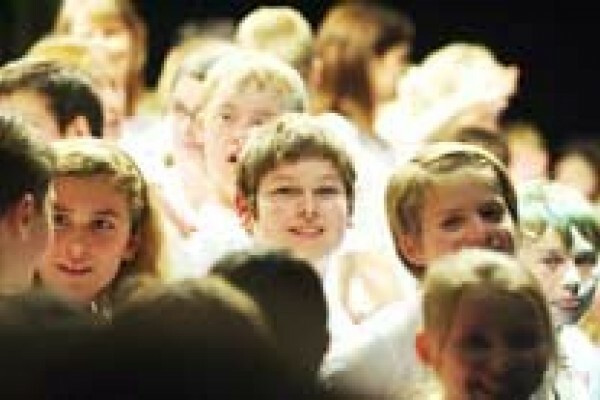 Things to do, kids days out and Tourist Information - The Norwich area has a whole host of museums, theatres, cinemas, arts venues, churches and green spaces catering for families, couples and singles of all ages. 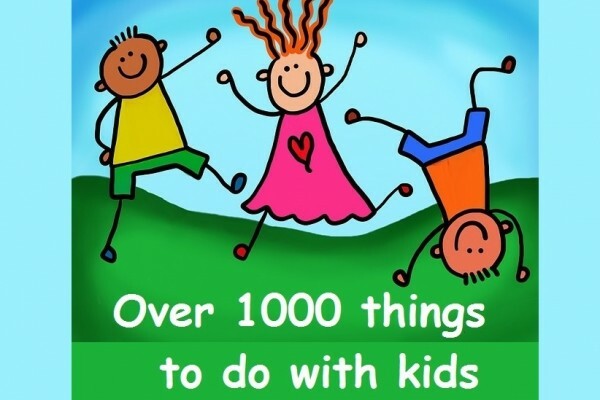 Attractions, parks and shops offer half term and school holidays activities from book reading to puppet making whilst adults can enjoy recitals, art galleries and bandstand concerts to name but a few – and most of these things to do are FREE. Theatre fun for the whole family! Fans of theatre and drama will love a family trip to Norwich Theatre Royal, a really special treat for all the family! Forget what you know about Bowling! 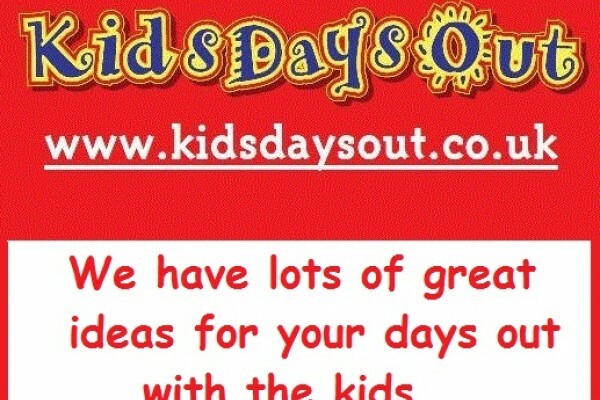 Lots of outdoor activities and courses for kids here! What to do in Norwich? 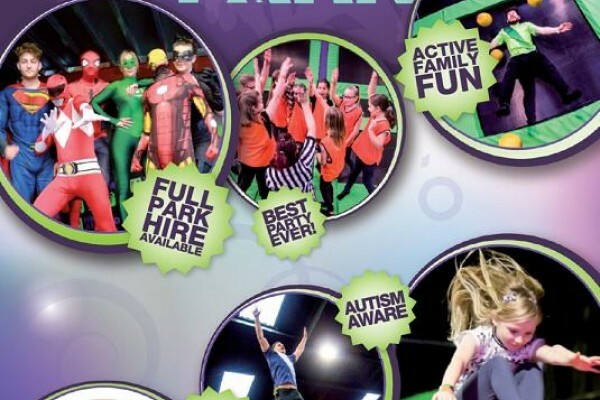 Eaton Park in Norwich has lots of activities for all the family - Find out more! Roarr! 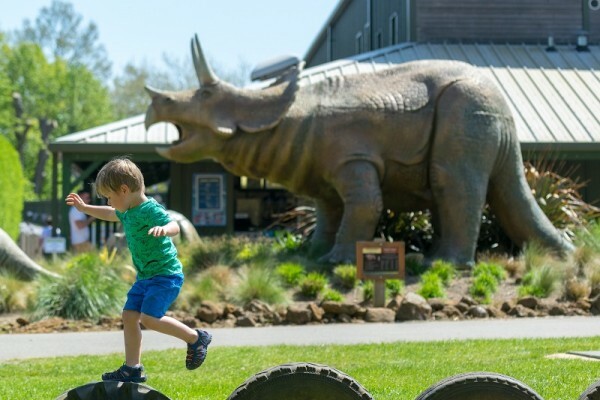 Dinosaur Adventure is a dinosaur themed adventure park that offers true family fun and adventure of a Jurassic nature – allowing guests to release their inner dinosaur. Learn about the history of Norwich! 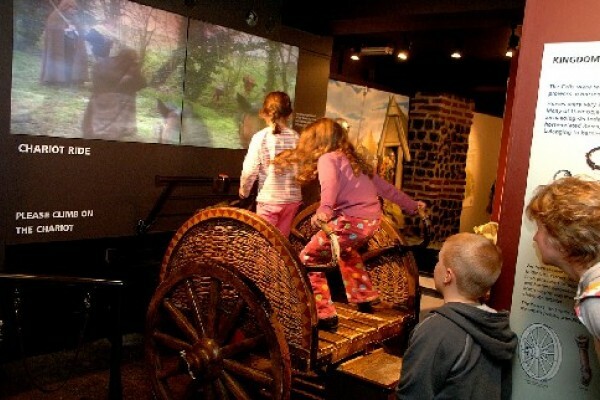 The Museum of Norwich is an fun educational destination perfect for school trips and family days out. This castle in Norwich is one of Norfolk's finest with 900 years of history. Check out our holiday activities. A great place for school trips. Take time out to visit this wonderful cathedral in Norwich with lots to see and do. A great place for school trips. Such a good day out for all the family. 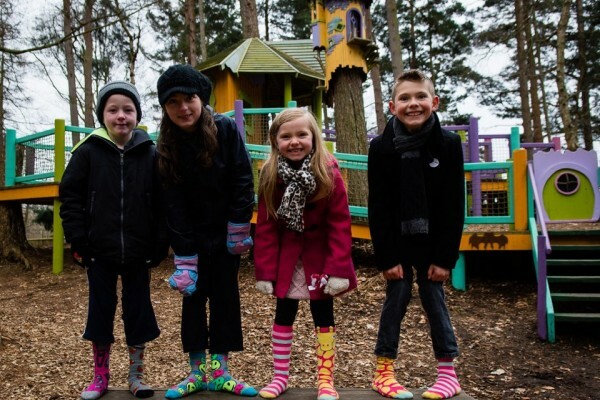 A huge forest of wild family fun and outdoor adventure for all ages. Tree houses zip wires, jungle bridges, Crocklebogs and much much more! One of our great days out in Norfolk. There’s so much for children to do at Wroxham Barns, from meeting and feeding the animals at Junior Farm to all the fun at our fair! 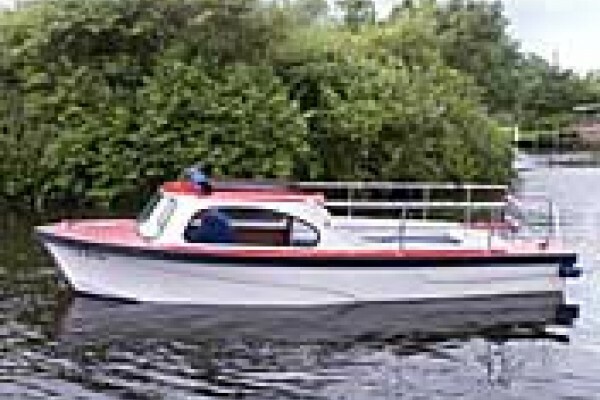 Drive your own boat in Norwich -= seating up to 8 you can take your dog too. Reach for the stars as you bounce around on a huge bed of interconnected trampolines, dive and flip into the air bag, dodge, duck, dip, and dive during Dodgeball, and dunk some epic hoops on our bouncy dunkball area. A great day out in Norwich.